Improving health and reducing health inequities is a chronic yet urgent global issue. In addition to appeals to humanity, social responsibility, distributive justice and human rights as powerful normative perspectives that unite and guide efforts for achieving global health equity, this paper argues that providing effective healthcare for all and addressing the underlying political, socioeconomic and environmental determinants of health are justified by viewing healthcare and health as a common good. As well, we argue that a sustainable and equitable funding mechanism for achieving global health equity would be helped by a global welfare fund. 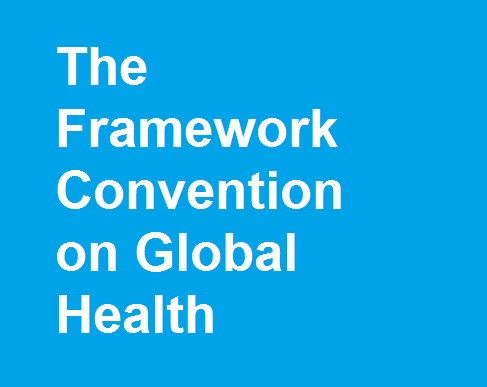 The paper outlines some of the structural barriers to achieving health equity and view the Framework Convention for Global Health as a timely effort for mobilizing global resources towards achieving health equity.